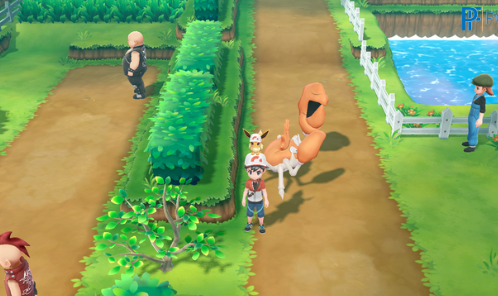 Connected to Route 13 is Route 14, yet another long path full of both Wild Pokemon and Trainers. You're getting closer to Fuchsia City, but make sure to keep your Pokemon healthy with some Items until you get there. After defeating the Elite Four and starting the Master Trainers Challenge, you will find a couple of Master Trainers on Route 14. In total, there will be two Master Trainers to defeat.